The new miniseries Ascension reportedly deals with "mankind’s impulse for the stars," and interestingly enough, the title works in two ways: One, it describes the long history of astronomy, and two, it describes the mass of public drool that surrounds Idris Elba. Elba will be starring in Ascension , after all, and the miniseries is already shaping up to be an intriguing one. Elba, who's currently set to be one of the stars in the new Jungle Book , is set to play not one but two lead characters in Ascension: The show centers on both the history and future of astronomy, and Elba will play both a brilliant astronomer from what Deadline calls the "near future" and the Egyptian renaissance man Imhotep in 3000 B.C. 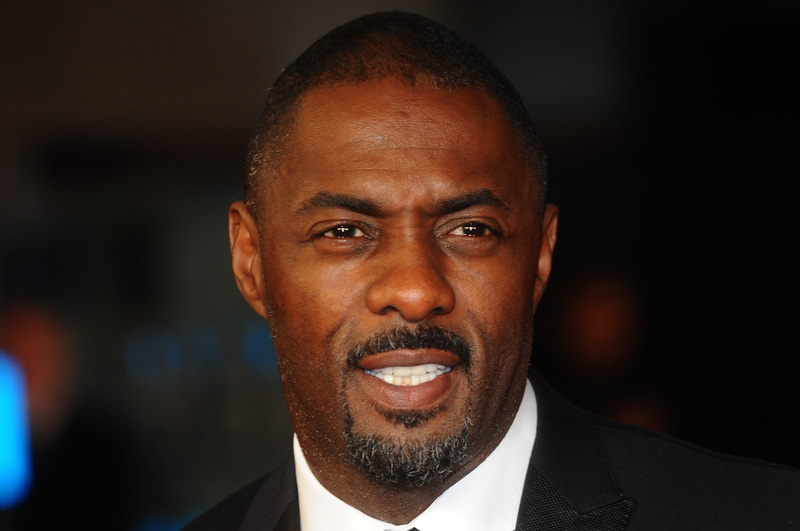 Elba will also be taking on the role of producer for the project. The show has apparently been in the works since 2012, and was described as an "adventure/thriller miniseries." And as Vulture's Margaret Lyons pointed out then, "suddenly, watching Elba play an emotionally damaged cop [on Luther] seems so blah compared to watching him play Imhotep." Word. Ascension certainly sounds ambitious, and it'll be co-written by Warren Ellis and Vivek J. Tiwary. Ellis is an English author of comics, novels, and TV and, according to Wikipedia (I know, I know) is well known for his "sociocultural commentary." Tiwary is a New York Times bestselling author for his graphic novel The Fifth Beatle, and was also a lead producer on Broadway's Tony-riddled production of A Raisin In the Sun. All in all, it sounds like this project could go some interesting places.